Based in Cheshunt, Hertfordshire, since 1971, Imperial Engineering is a fifth-generation family owned business that has developed into the UK’s foremost independent distributor of OEM parts and components for the bus and coach sector. However, it continues to support the provision and development of parts for the vehicle that prompted Imperial’s entry into supplying the bus market decades ago; the world famous Routemaster bus. 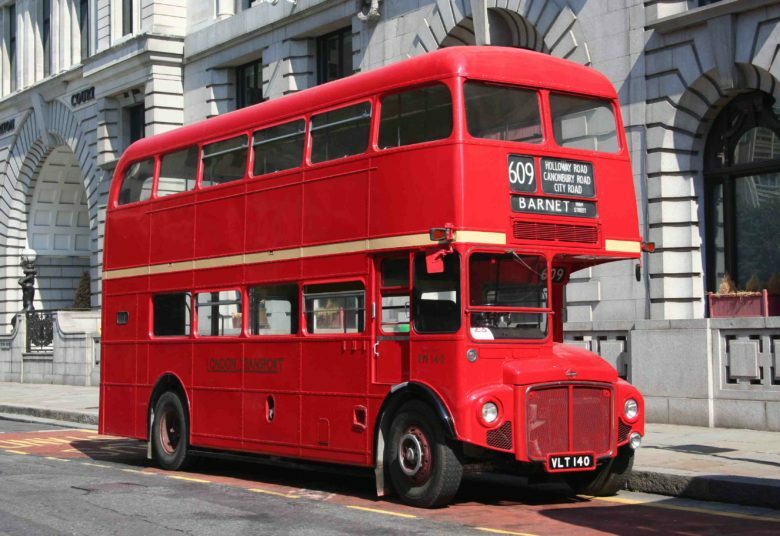 After the 1986 closure of London Transport’s Aldenham and Chiswick based works, Imperial Engineering was approached to undertake many of the repairs to the Routemaster bus that were previously carried out in house by London Transport’s engineers. Imperial worked closely with LT who shared their knowledge, expertise and many of the original drawings with Imperial Engineering to ensure that all work was carried out to the correct specification and to the highest standard required, to ensure this British vehicle icon was kept safely on the road. Imperial Engineering has worked closely with the Routemaster Association in recent years in order to develop solutions to ageing core units for the Routemaster bus that are becoming increasingly difficult to repair. The most recent example of this joint enterprise was the development of new internal components for the footbrake valve. This has ensured longevity of this particular part and an option for owners who previously could only hope to find a serviceable unit. The two partners have also managed to find solutions to the provision of slack adjusters and wheel cylinders, which contain many brand-new components. The universal wheel cylinder was actually developed by Imperial Engineering to overcome core and identification issues surrounding handed units. Alongside this support, Imperial Engineering still retains the expertise to support the remanufacture of many parts for the Routemaster bus. Whilst some of the engineers involved have since retired, Imperial retains a loyal and skilled workforce, a number of whom have been with the company for over 40 years. Much of the skill and knowledge required to repair these parts has been carefully passed on under close supervision to a younger generation of engineers. The latest project that Imperial is working on is the steering ram, which is a unit reproduced by Power Steering Services who bought the OE production rights from Hydrosteer many years ago. It’s quite something to think that over 60 years after the first Routemaster bus entered service, its original components can still be produced under the Original Equipment specification. Whilst prepared to invest in some stock items, Imperial requires commitment to pre-orders for these rams in order to meet the minimum batch quantity of 25 and for the project to progress. Imperial has pre-orders for 6 units at this point but needs a further 6 – 8 for the business to commit to minimum production. Please contact Imperial if this is of interest, as well as information on a wide range of other parts for the Routemaster bus.